Jubilant Industries Ltd manufactures Encord VP latex which is designed to provide a strong bond between synthetic fabrics (nylon, rayon, polyester, glass fibre and aramid) and rubber compounds (NR, SBR, CR, NBR) and is required to withstand the most stringent service conditions of automobile tyres, conveyor belts, V-belts, and other fabric reinforced rubber applications. 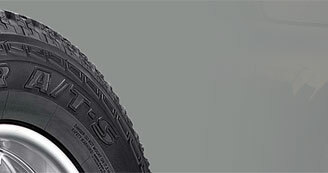 Tyres : It is used for tyre carcasses, belts. 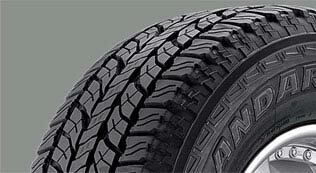 It provides the excellent adhesion between dipped and calendered tyre cord fabric and the rubber compound.